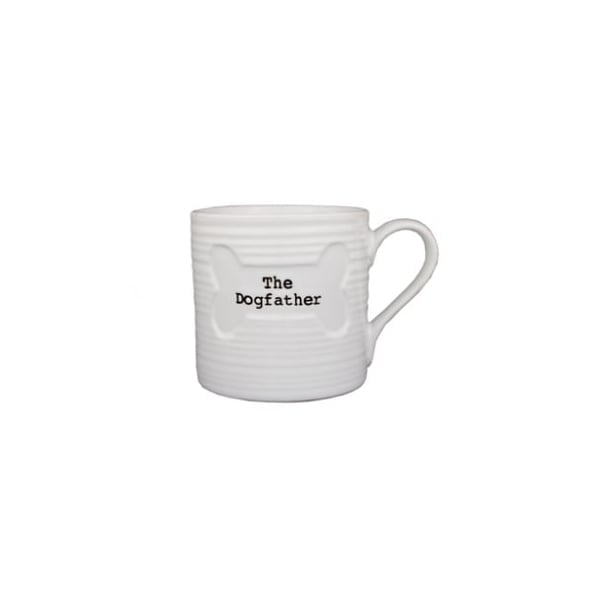 The Dogfather Mug is a great Father's Day gift, for those pet lovers who understand that no one loves you like your pet and no one understands that love, like a fellow pet owner. That's why we've introduced this range of stylish and chic Stoneware which makes the perfect pet lover gifts. It makes a subtle declaration of love, and makes perfect gifts too. Put the kettle on, pour yourself a brew, put your feet up and relax. It's a stoneware mug, designed in the UK, especially for the dog lover of the house.